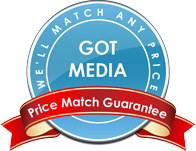 GotMedia.com provides high quality blank blu-ray discs in Orange County, from thermal blu-ray discs to inkjet printable blu-ray discs; for the small business owner and home use. For those that are not as familiar with Blu-ray media, BD-R discs allows end users to watch movies in High Definition (up to 1080p resolution)... With the growth of High Definition TV broadcasts, consumers need a way to store and record HDTV programs. 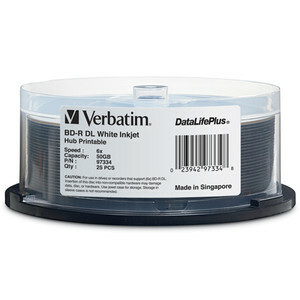 Blank BD-R media also allows the video professional to make stunning HD presentations of their demo reels! 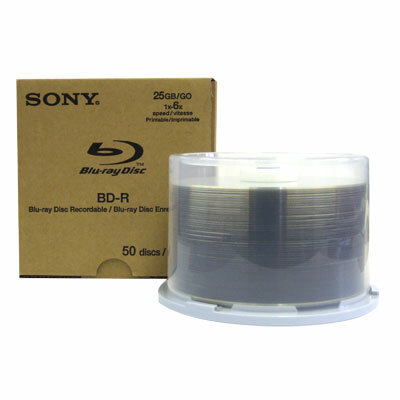 Blu-ray Disc Recordable, or BD-R also allows consumers to record and store HDTV content in a familiar optical disc format. 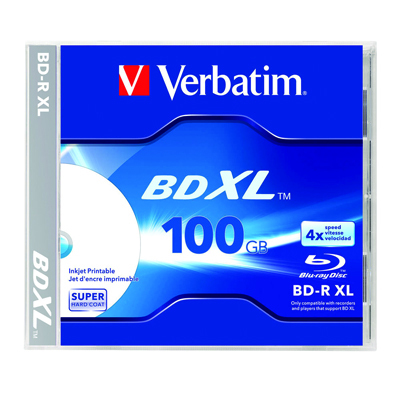 Blu-ray Discs look the same as a standard DVDs, however BD has an increased storage capacity and data transfer rate. Standard DVD has a capacity of 4.7GB and 8.5GB while Blu-ray has a capacity of 25GB and 50GB. Standard DVD has a data transfer rate of 1.32Mbps while BD has a 36Mbps transfer rate. 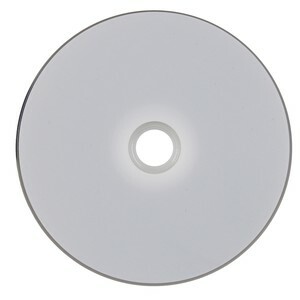 A single layer 25GB Blu-ray Disc can store over 4 hours of HDTV and over 11 hours of standard definition TV. For your high definition video needs, this format will definitely be the option for you. When you need Blu-ray media and cost is a major factor, consider Microboards' line of BD-R media. These BD-R offer excellent value. 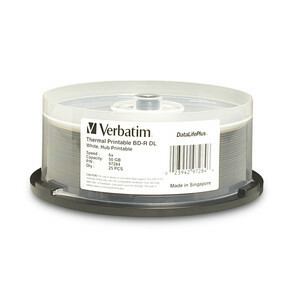 They have a shiny silver top surface for printing with a monocolor thermal printer or writing on the surface with a pen. Single layer BD-R, 25 GB, 4x.